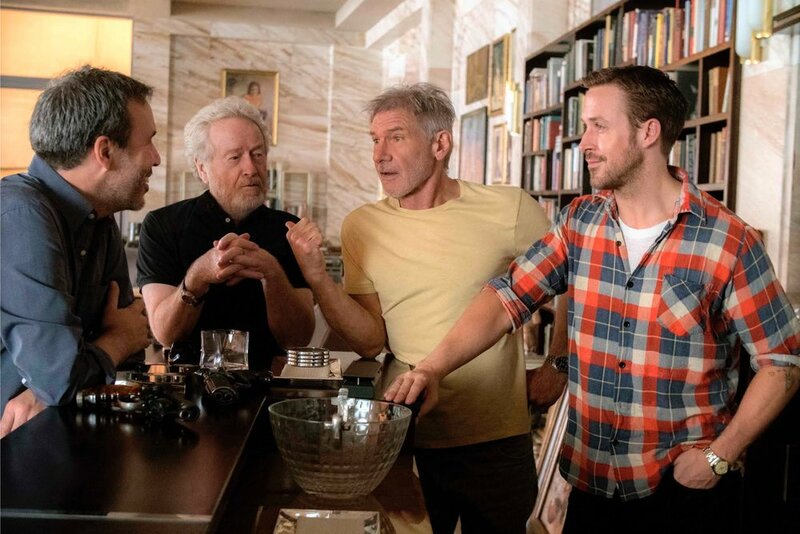 Blade Runner Sequel Update! - NewRetroWave - Stay Retro! | Live The 80's Dream! 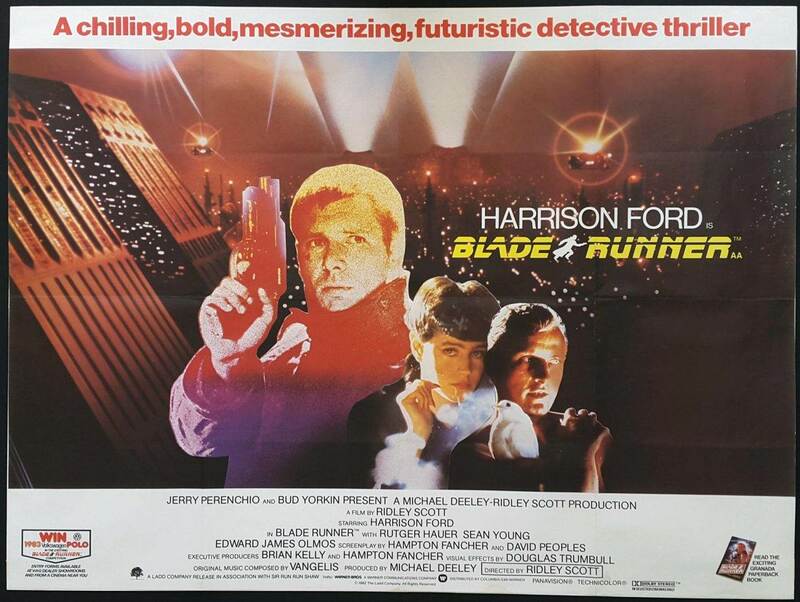 Home / Video / Retro Movie Reviews / Blade Runner Sequel Update! 2017 is looking like the year Hollywood starts playing around a lot more seriously with Cyberpunk themed movies and remakes. Something to look forward to guys. 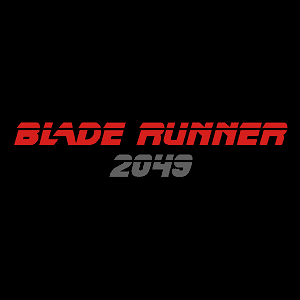 Blade Runner is set for a October 2017 release. Let the countdown begin!